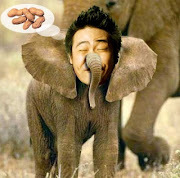 Kiki Tay's Blog: BRAND NEW SHOW! *SCAPE MAGIC CARNIVAL MARCH!! BRAND NEW SHOW! *SCAPE MAGIC CARNIVAL MARCH!! *SCAPE MAGIC CARNIVAL Returns with a BRAND NEW SHOW!! Lots more COMEDY, MAGIC and ILLUSIONS!! 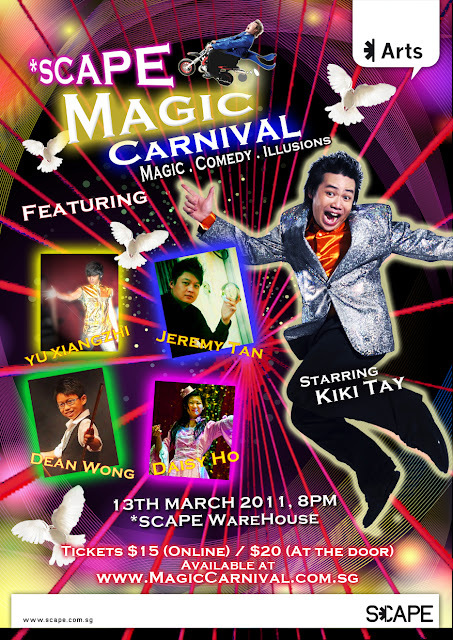 If you enjoyed Scape Magic Carnival in Feb, then you won't want to miss this show!! Hurry! Tickets are limited this time! Grab yours before it's gone! !